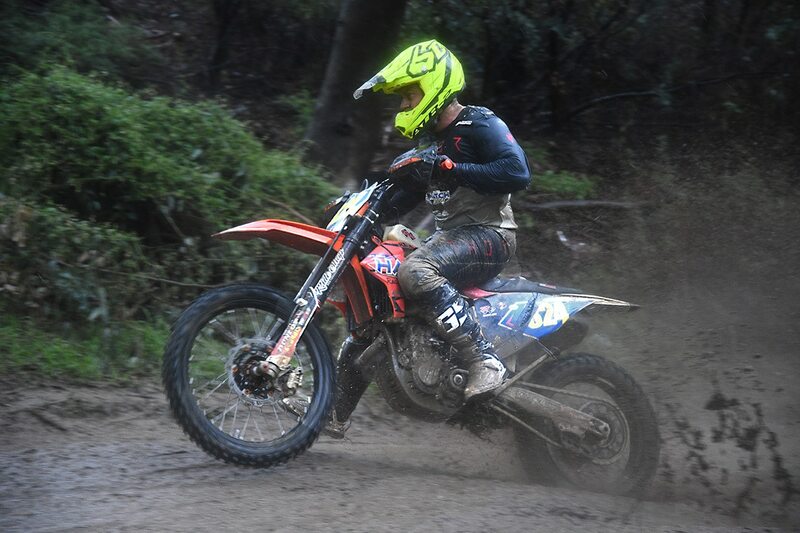 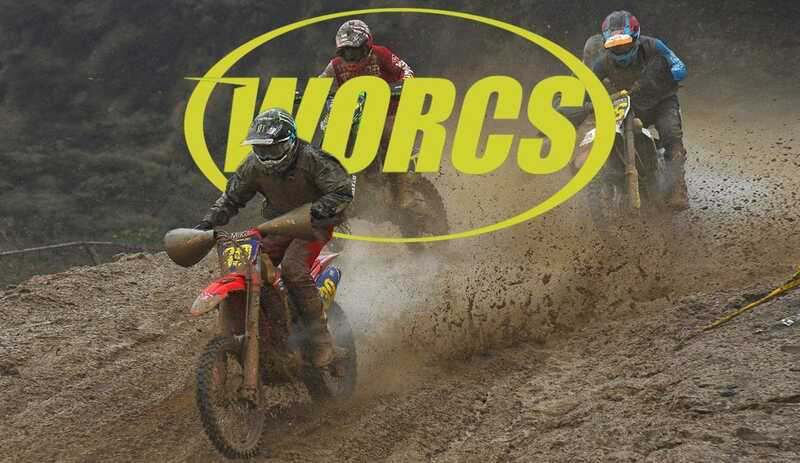 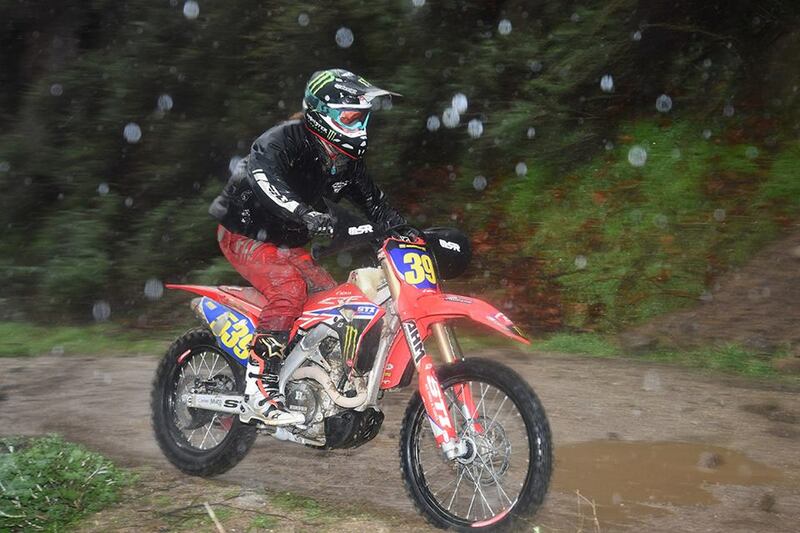 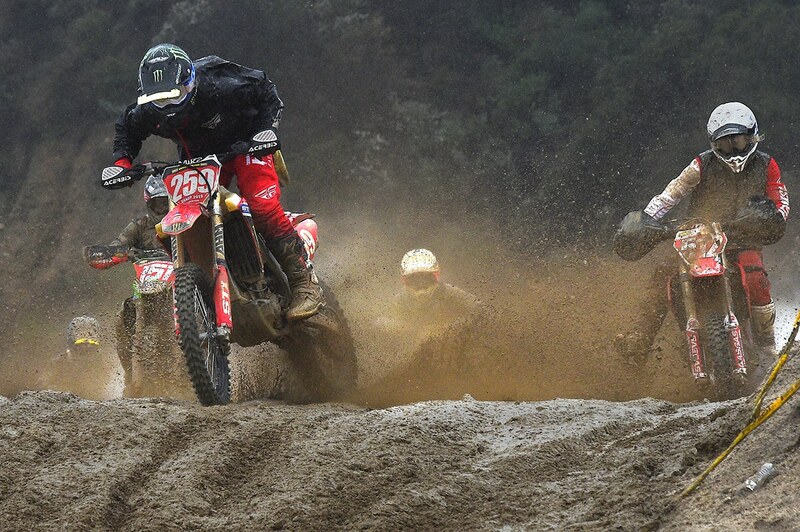 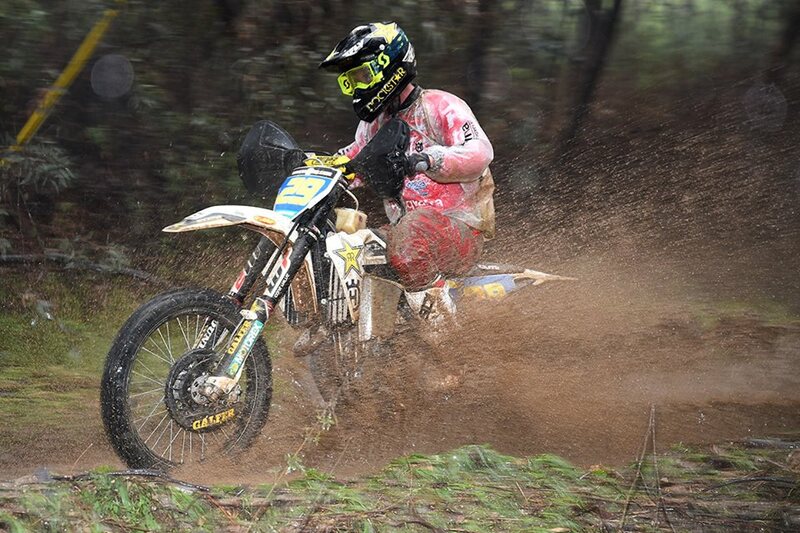 WORCS Round two at Glen Helen is in the books and it was a real badge of courage for the riders who braved the conditions. 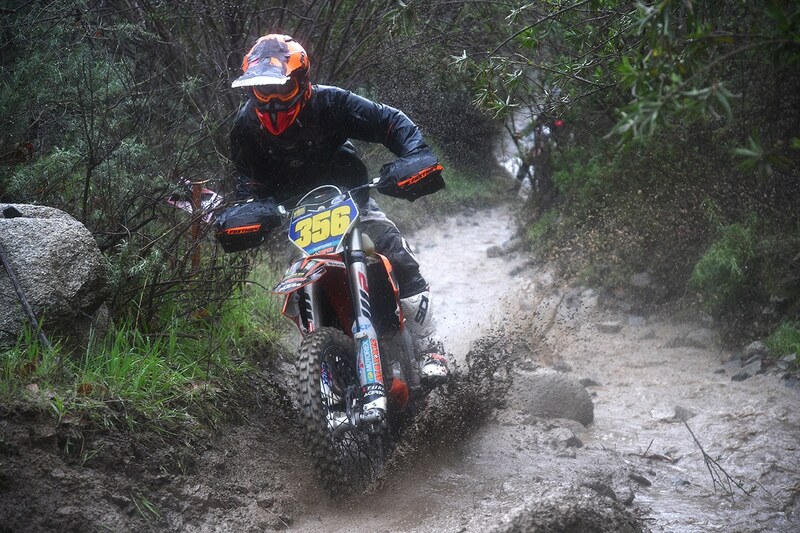 Red Bull KTM’s Taylor Robert got his second straight win followed by Hatch-Racing-backed Gary Sutherlin and RPM Race Team’s Dante Oliveira, who rounded the podium out in third. 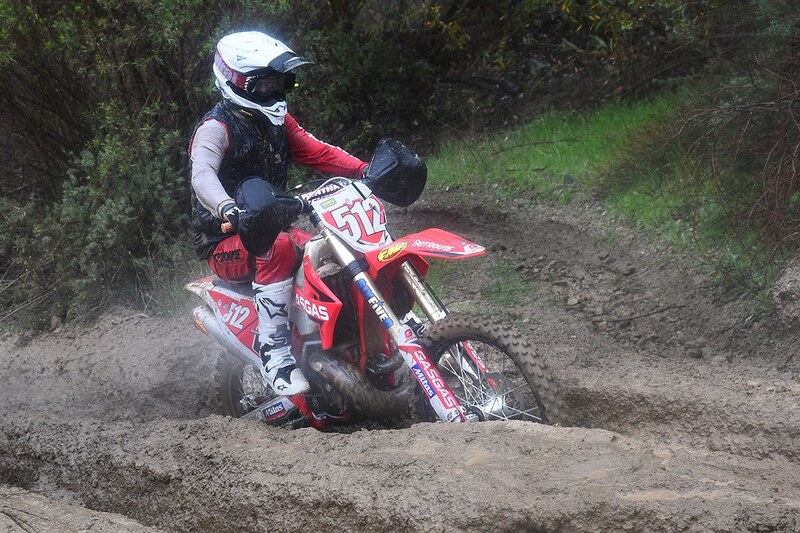 SLR Honda rider Ricky Dietrich had a great ride, while Zach Bell and Andrew Short had to make up time after getting stuck in the mud on lap one. 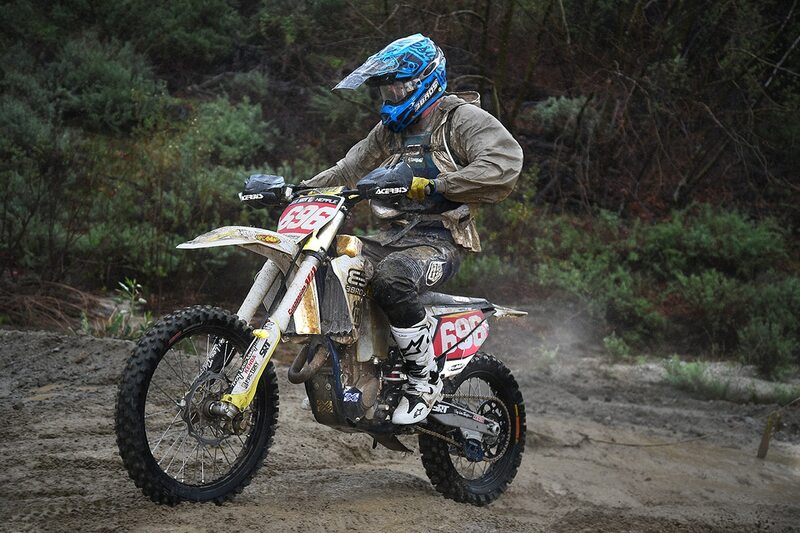 Tallon LaFountaine got the Pro 2 start. 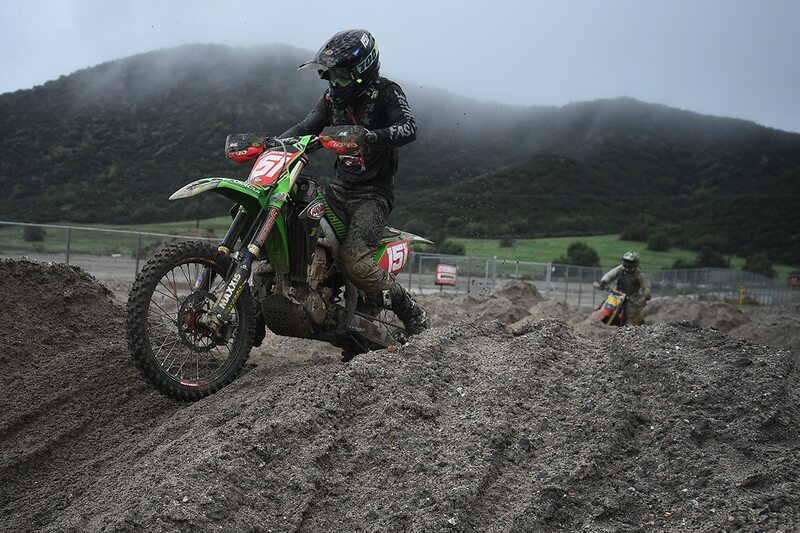 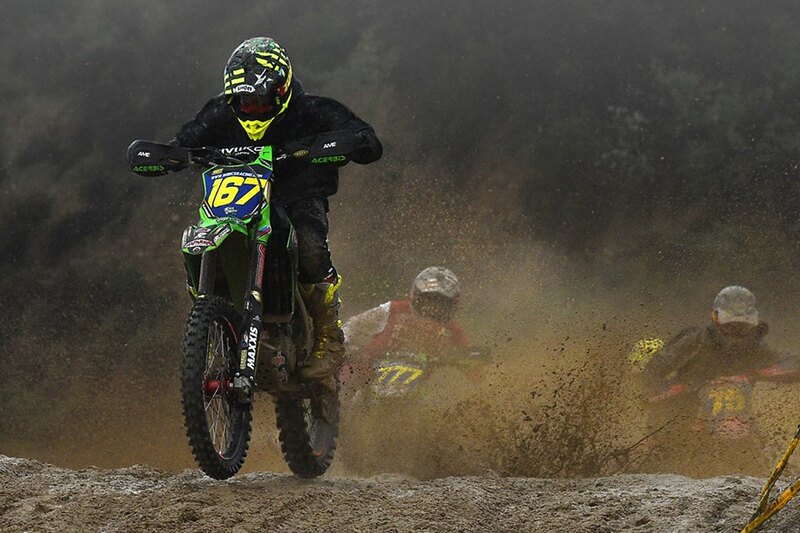 After winning the Pro 2 class at round one, Clay Hengeveld suffered a DNF at Glen Helen. 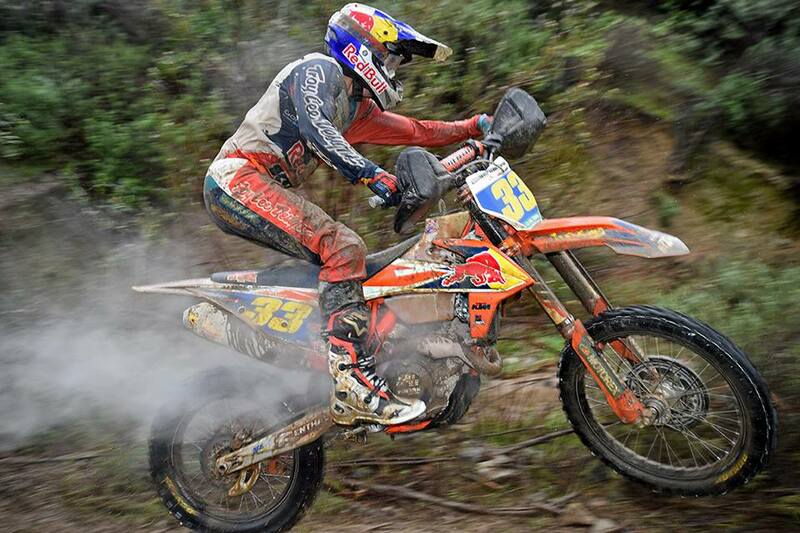 His countershaft sheared completely off at the cases.